Get Your Next Build Done Right, have it built at GenRight! The GenRight Off Road staff lives and breathes Jeeps! For 10 years and counting, the GenRight name has been synonymous with unmatched quality and attention to detail. We are not just another off road shop, bolting aftermarket parts on is simply not up to par with our standards. Our staff is uniquely qualified and on the forefront of the off road industries research and development. This would be the equivalent of taking your Mercedes to AMG for all the upgrades! Our dedicated 10,000 sq. 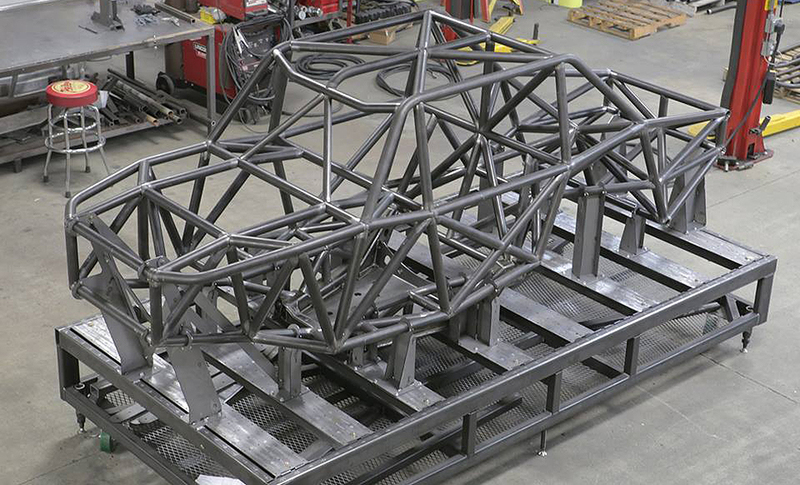 foot GenRight Motorsports facility houses all of our state-of-the-art equipment we need to build your Jeep right. We have taken our Race Proven & Trail Tested products and put together a build package that is hands down the absolute highest quality, best performing available on the market. Why do we build vehicles the way we do? Because we know what works. 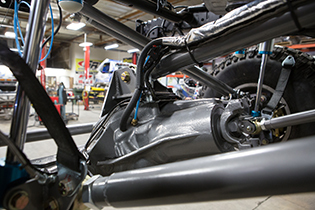 Our Ultra4 Racing background gives us a benchmark when it comes to vehicle and part standards. Every single part we use has been tested and developed rigorously to provide a "trickle down" from Ultra4 technology into the same product we offer for your Jeep. We were tired of putting up with bolt-on kits that claim to be the "complete package" or "the best you can buy" and it simply not being up to par with GenRight's standards in quality and performance. 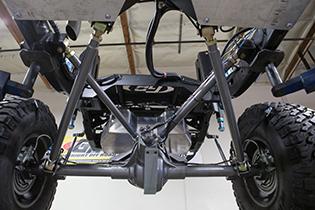 For this reason, we put countless hours into testing and developing our Jeep suspension kits, and making them undoubtedly the best performing kits available on the market today. We take every detail into account on each and every build, providing a truly complete package, and a fit and finish that you won't find anywhere else. - Dedicated separate 10,000 sq/ft facility for customer builds. - Our build staff has over 50 years of combined mechanical and racing experience. 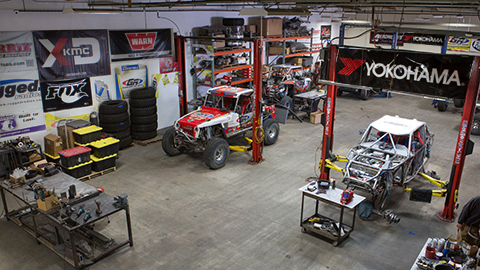 - Your Jeep is built by the same staff who build and maintain GenRight's Ultra4 Racing cars. - We dedicate a mechanic and a build schedule to each build, for timely completion. - We don't just bolt stuff on. Why have your Jeep built at GenRight? 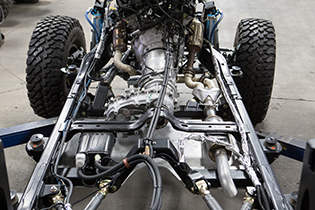 - We understand how your Jeep works as a system (don't Frankenstein it together)! - If you appreciate quality and attention to detail. 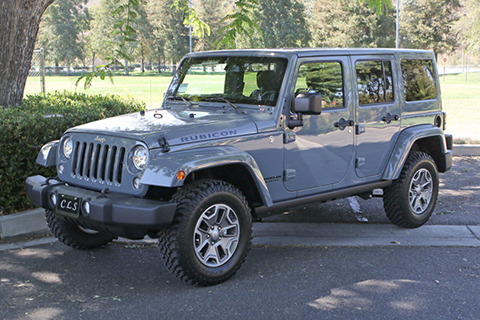 - If you want to have your Jeep done right the first time! - If you would like to be one of the select few to have your Jeep built by the best in the industry. - Consult with our experienced sales staff so we can understand what you are trying to achieve and stay within your budget. - Each vehicle is test driven and approved by Tony himself through a 40-point final inspection. 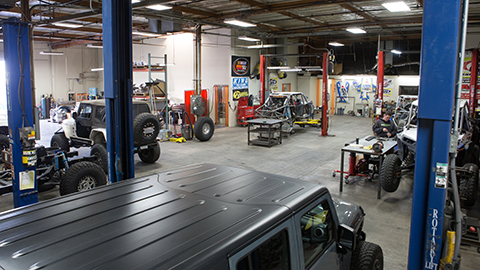 If you are interested in having work done on your Jeep by the premier off-road company in the industry, please contact Tony Pellegrino at 805-584-8635 or tony@genright.com for basic consultation, pricing and availability.